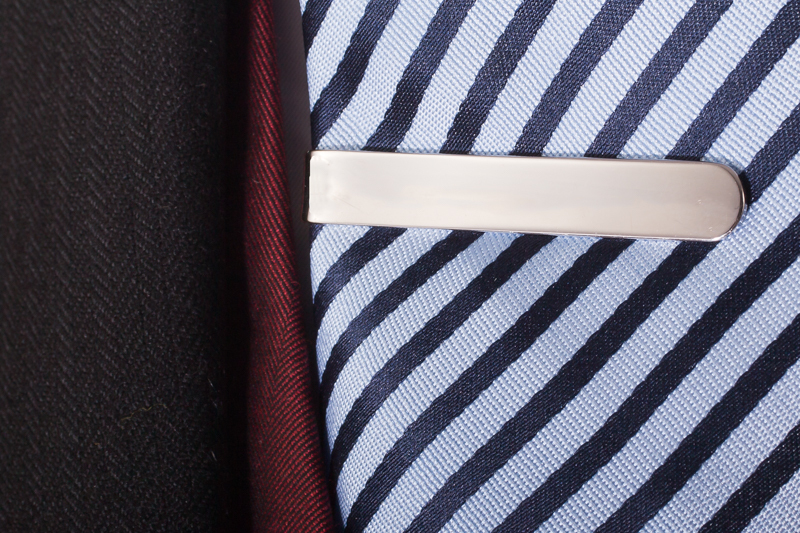 Buying a bespoke wedding suit is an investment. 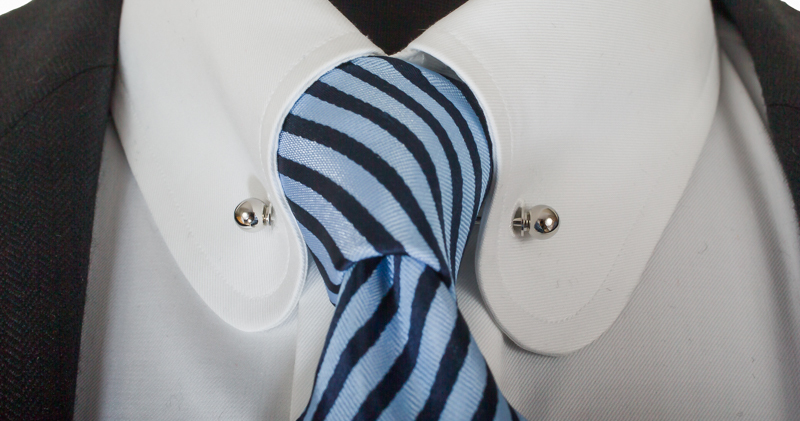 It can be designed to be worn again either at work or special occasions. The cloth can be chosen to perfectly compliment the wedding dress. Linings and trims can bring out other wedding palette colours. The suit will fit you perfectly. You can have a message or your names embroidered inside. Why you should choose a bespoke wedding suit and when should you get it! Why should you consider buying a bespoke wedding suit and when should you buy it. 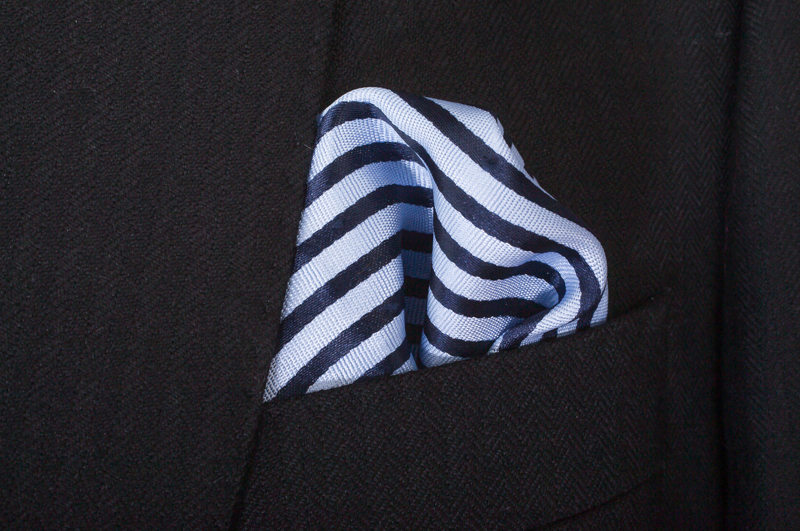 Our visiting bespoke tailoring and made to measure tailoring service covers all of London. We have a show room in Golders Green and fitting locations in the City and West End. Feel free to contact us if you would like to book in to any of these locations. Samuel L Jackson wore his Mathieson & Brooke Tailors bespoke suit on The Late Show recently. You can find out how we made this suit on the main page but needless to say the main man was very clear on what he wanted, right down to the bespoke printed lining. I had designed a number of suits for the Weasley Twins from Harry Potter, Oliver and James Phelps. The water repellant suit for the last premier really stands out in the memory! So when Oliver asked me to design his wedding suit I was chuffed to bits. This time though the brief was traditionally British but with a twist. Top hat and tails was the order of the day but I wanted to incorporate a few details that made the suit totally personalised to Ollie, notably the lining and the colours of the waistcoat and tie. The Morning Coat jacket and trousers is made in a Lear Brown & Dunsford cloth. 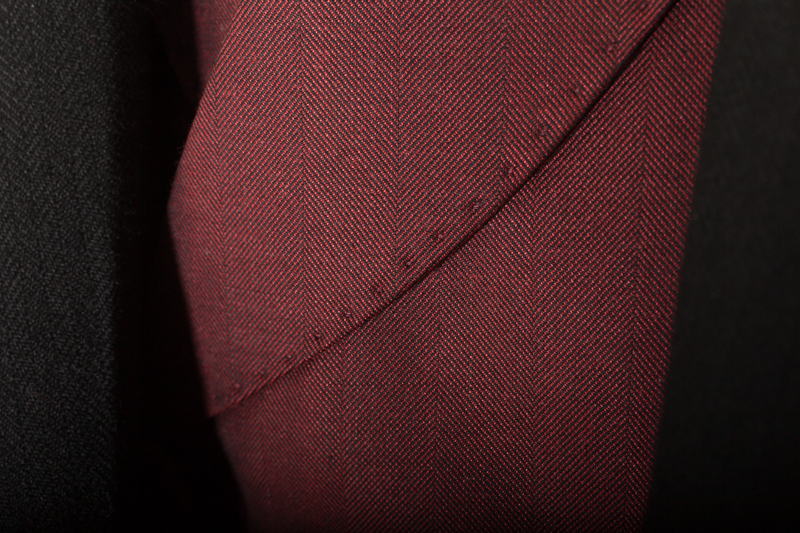 The Waistcoat is made from a Holland & Sherry burgundy herringbone cloth and finally the shirt is made in a white twill. 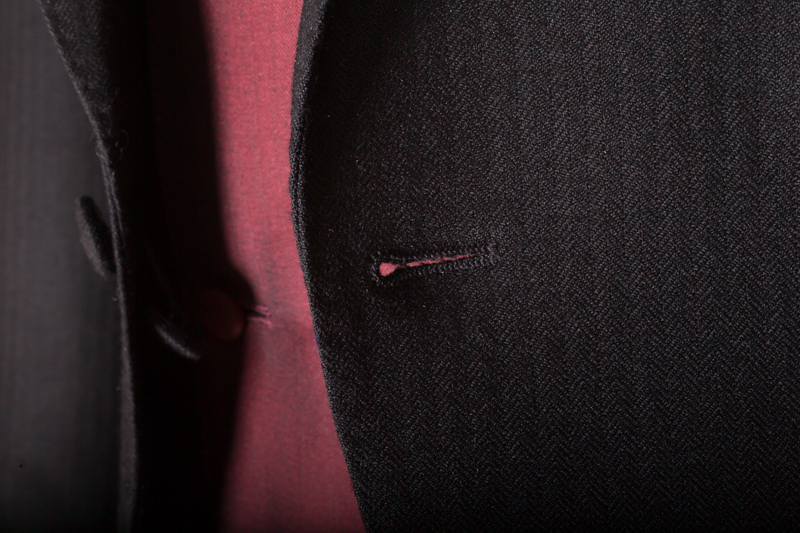 The morning coat is a traditional 1 button peak lapels. 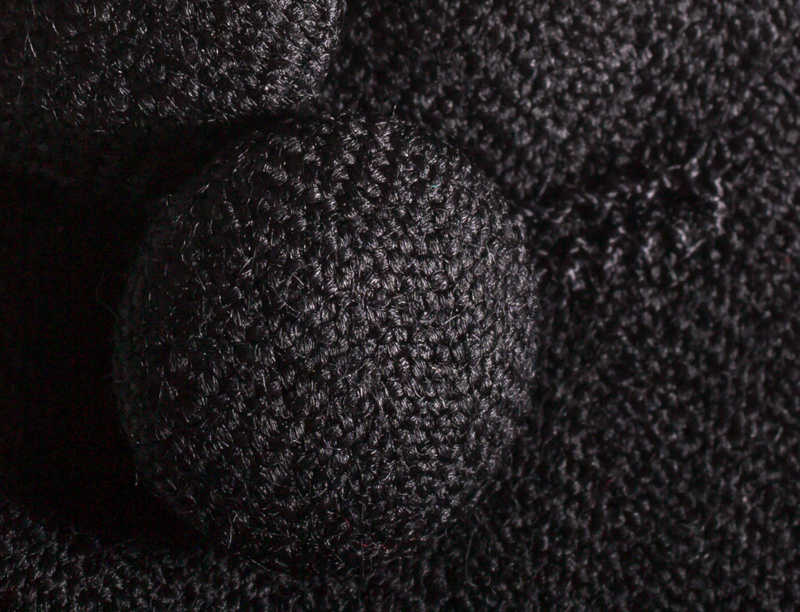 The trousers, flat fronted with side button adjusters. Both are cut for a fitted look particularly the trousers. The waist coat is a double breasted style with shawl lapel whilst the collar as a collar bar and tab. 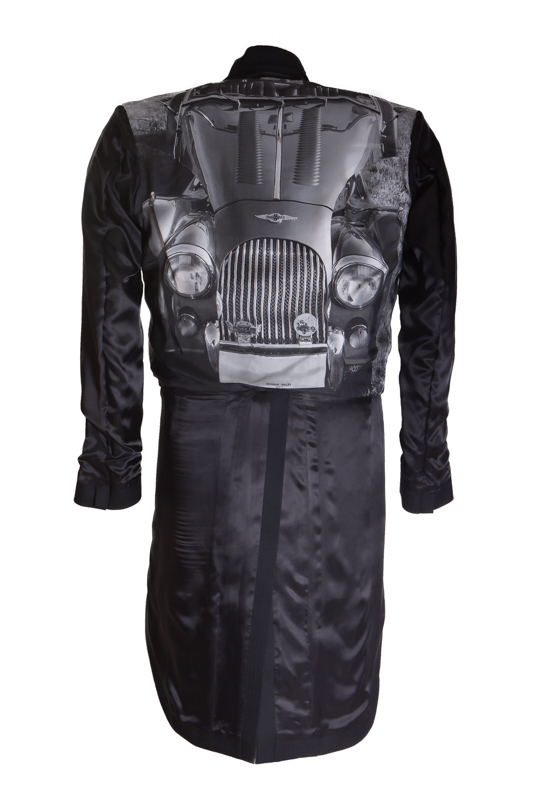 The lining is printed especially for Ollie and features his Morgan car that was used to transport the happy couple from the church to the reception. More photos to follow!